The St. Bernard Legacy Circle was formed to honor the individuals and families that have made long-term commitments to our parish and school through planned gifts such as bequests, retirement assets or insurance policies. Our parish and school are already the beneficiaries of many gifts entrusted to St. Bernard by generously-minded individuals and families. 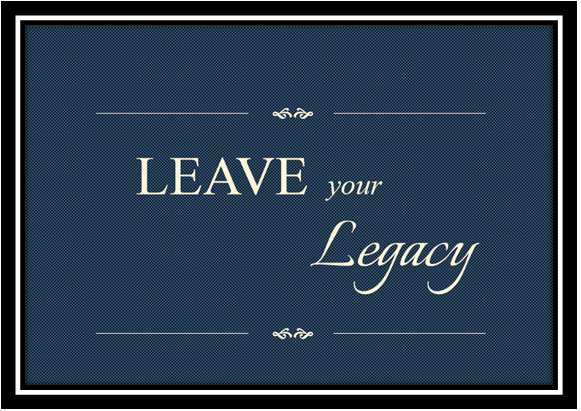 The St. Bernard Legacy Circle provides a way for us to recognize and thank Donors during their lifetimes as well as honor their memory after death. If you have already remembered St. Bernard of Clairvaux in your will, please contact us and consider joining us in our Legacy Circle. For more information or to answer your questions about a possible gift to The St. Bernard Catholic Church and School Endowment Fund at The Catholic Foundation, please contact our parish office at 214-321-0454.